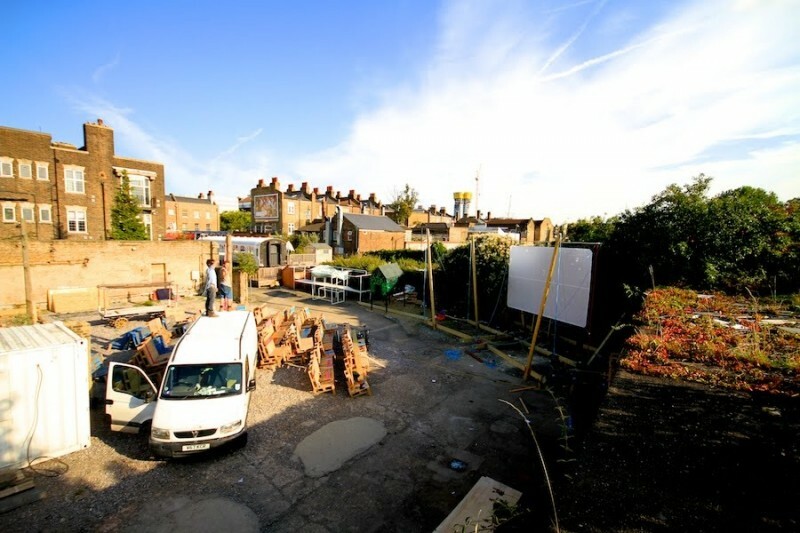 Deptford Cinema was a 200-seat temporary outdoor cinema with summer screenings programmed by Silent Cinema. 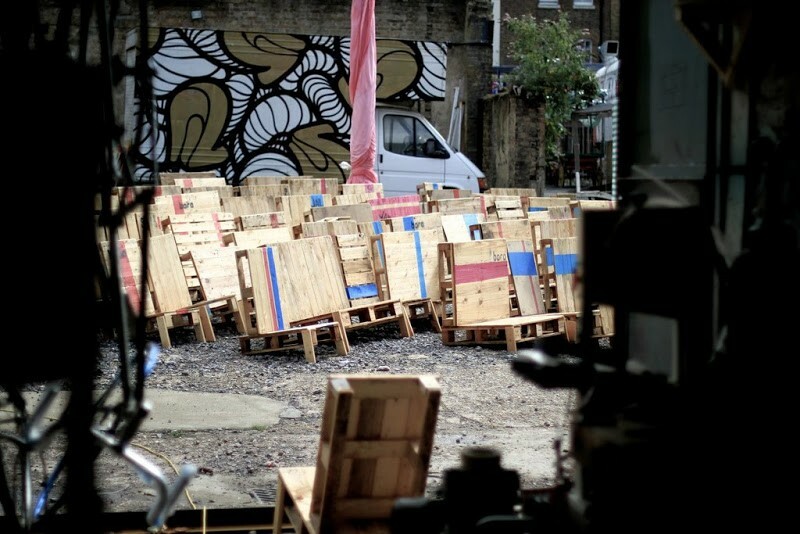 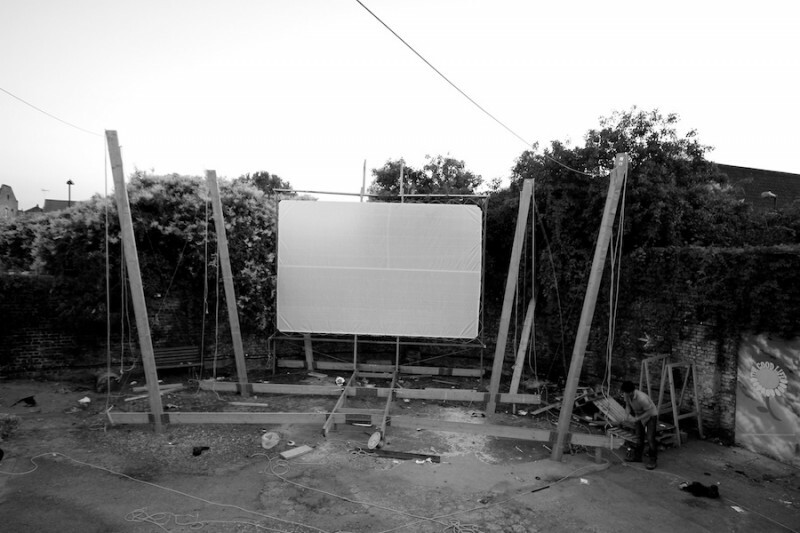 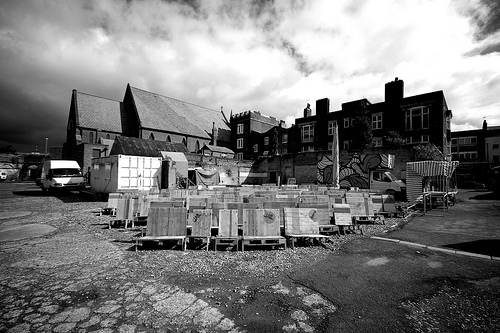 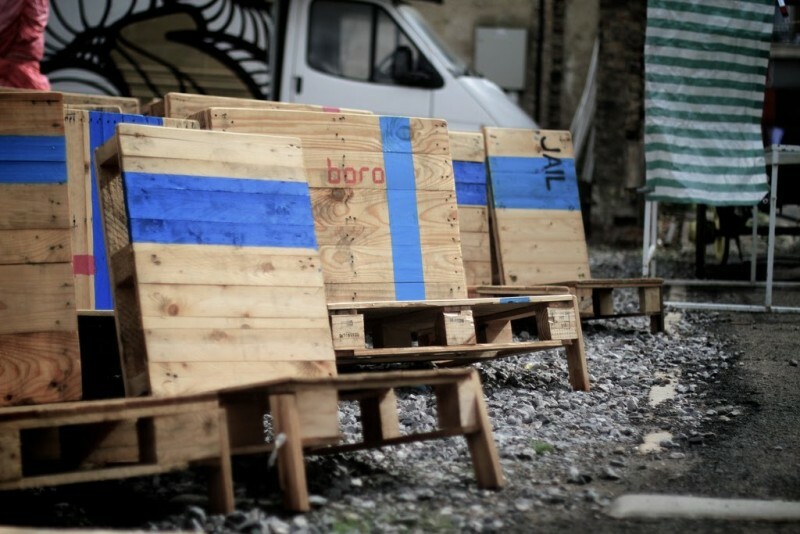 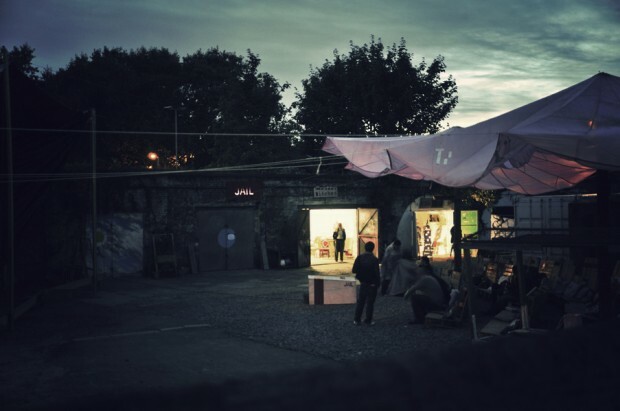 The existing natural corner of the site adjacent to the railway arches provided an anchor for the 10 metre screen and seating, the latter of which were made from 500 repurposed end-of-life wooden paletts. 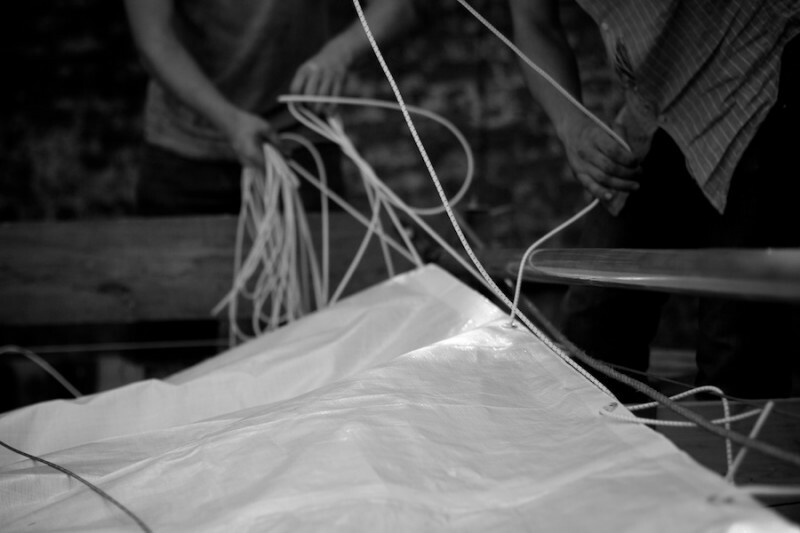 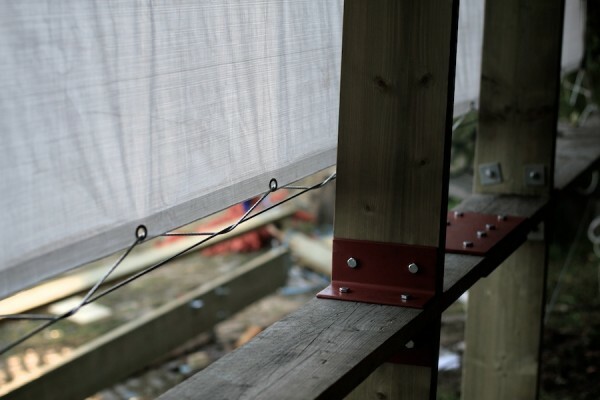 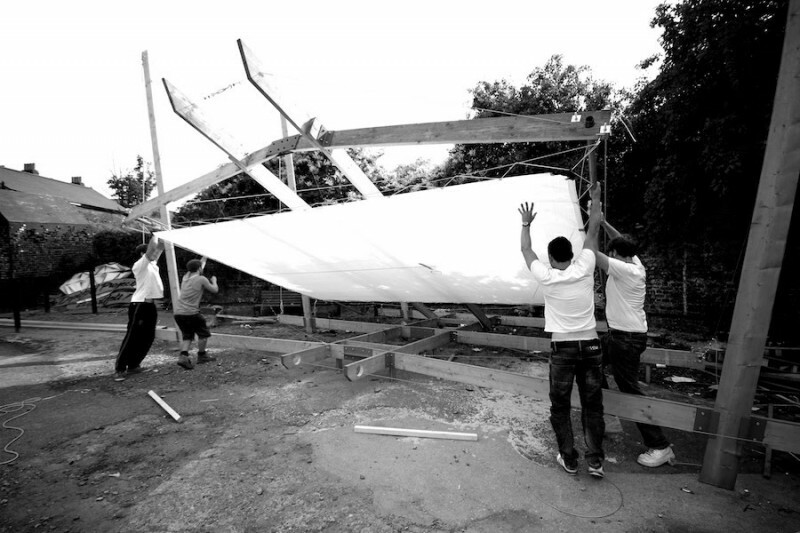 The screen structure was designed to be a free standing object, allowing the potential to hoist up tarpaulins for rain cover and shade.